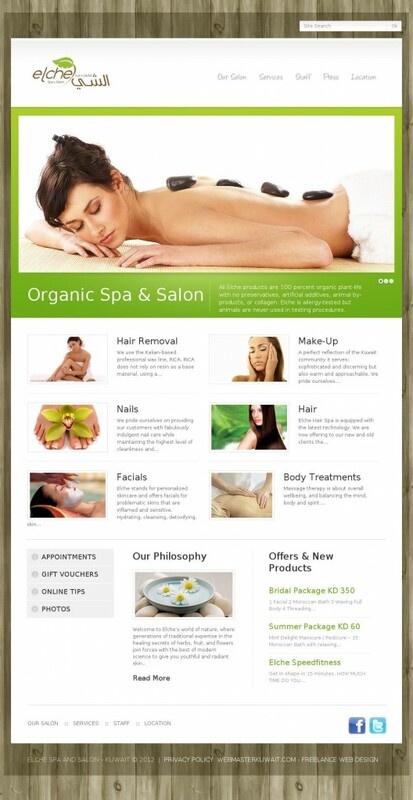 Kuwait’s first organic salon & spa. All Elche products are 100 per cent organic plant-life with no preservatives, artificial additives, animal by-products, or collagen. Elche is allergy-tested but animals are never used in testing procedures.